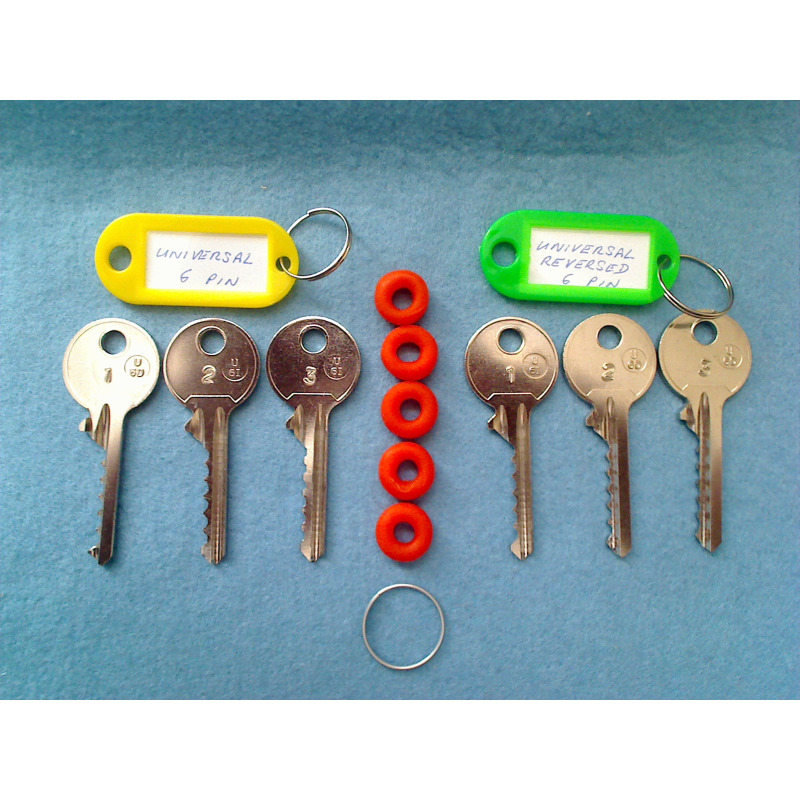 This set includes all 6 pin universal bump keys, for right and left warded locks. These keys are marked 1, 2 and 3 for low, medium and high cuts. We are offering a shoulderless key version available at a discounted rate of £1.50 per set. 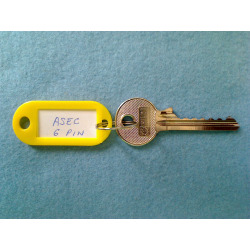 Choose from a "tag set" which includes 2 key tags or the "ring set" which includes a 50mm split ring which allows you to remove the correct key for use. 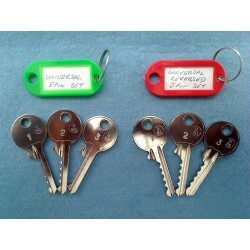 The 6 pin standard keys are cut from U-6D blanks or equilalent. 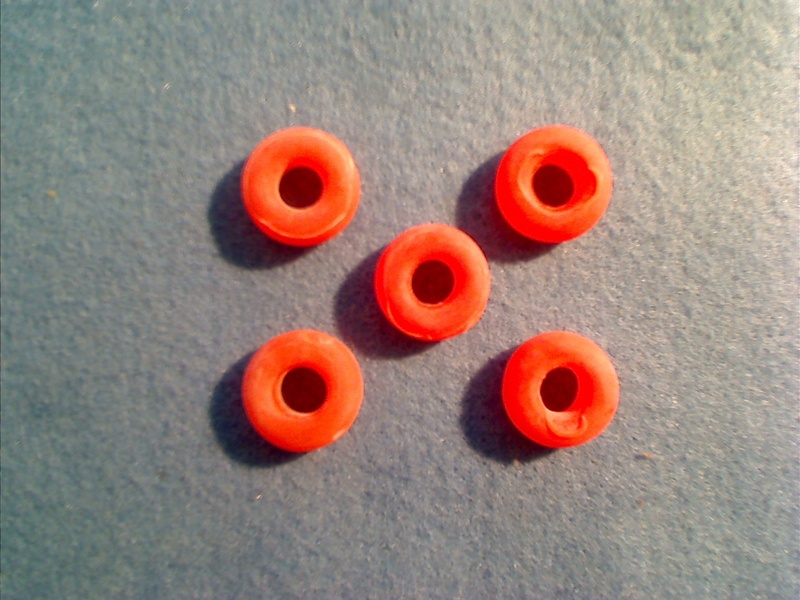 The 6 pin reversed keys are cut from U-6I blanks or equivalent. Arrone, Avocet, Basta, Bird, CES, Chavo, ERA, Eurospec, Gerda, Hiatt, Keypsafe, LSH, Merchant, Morgan, Patons, Roto, specialist, Sterling, UAP, Winkhaus, WMS, Yale, York, Zone and many more non branded locks. 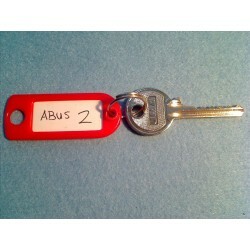 The tag key set will also include a free ID tag for each key set, the keys will be individually stamped 1, 2 and 3. 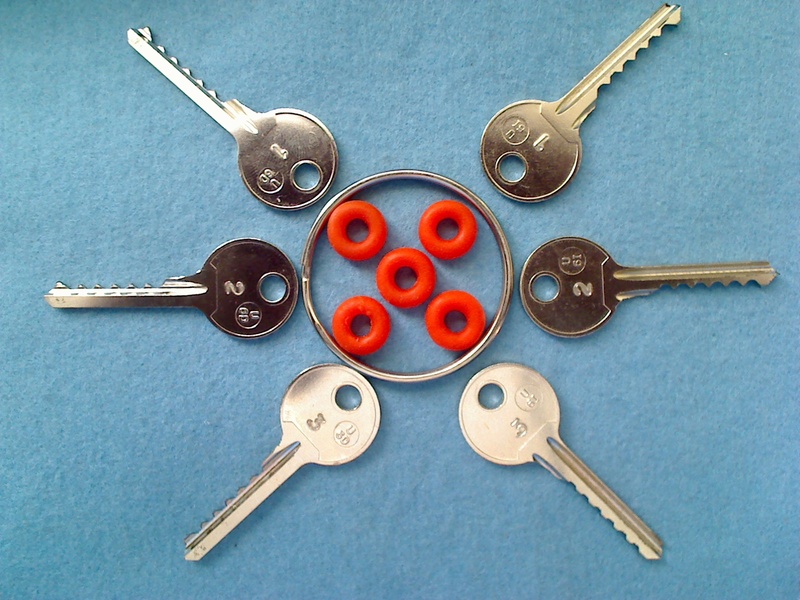 Each set also includes 5 rounded dampeners to help reset the key for multiple hits. Silde the first dampeners along the key right up to the bow (Head) of the key, next slide a second dampener up to the first for 6 pin locks. 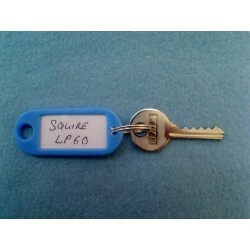 For 5 pin locks simple slide on a third dampener, giving you 3 dampeners all together.